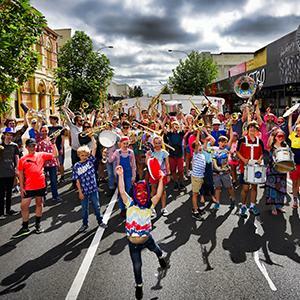 Adelaide Fringe Artist Fund recipient Black Honey Company has won a prestigious Helpmann Award for its boisterous and stereotype-smashing cabaret show Hot Brown Honey. 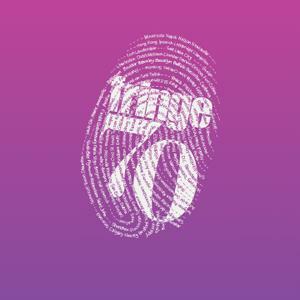 Announcing the first ever World Fringe Day, an international day of celebration that will take place on Tuesday 11 July. 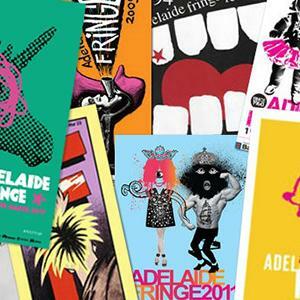 The 2018 Adelaide Fringe Poster Design Competition is now open! 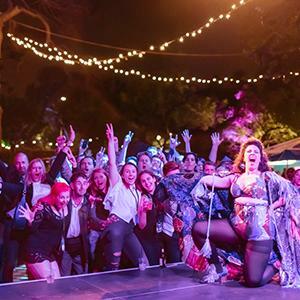 Adelaide Fringe has outdone itself again with record ticket sales for 2017 showing that the love affair between artists, audiences and the festival is still going strong after more than 50 years. 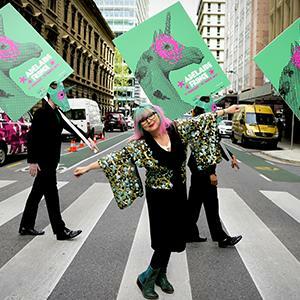 › Port Augusta Set to Celebrate a Decade of Desert Fringe! 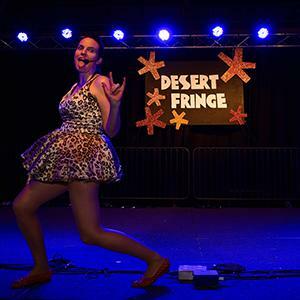 Port Augusta will once again be the stunning backdrop for Desert Fringe, which celebrates its 10th anniversary year this March. 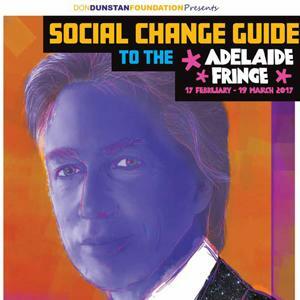 Adelaide Fringe has teamed up with the Don Dunstan Foundation to release an inaugural guide to the wide range of events promoting cultural diversity and social progress at this year’s festival. 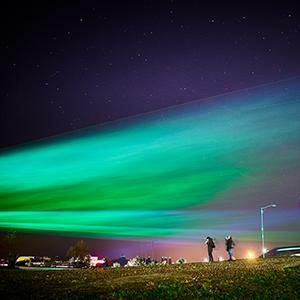 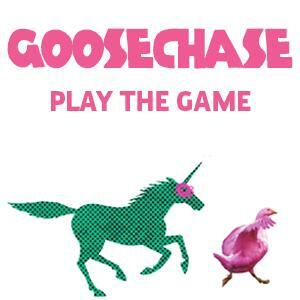 Adelaide Fringe has turned South Australia into a magical playground for all to enjoy with the launch of its GooseChase scavenger hunt on Saturday, January 7.